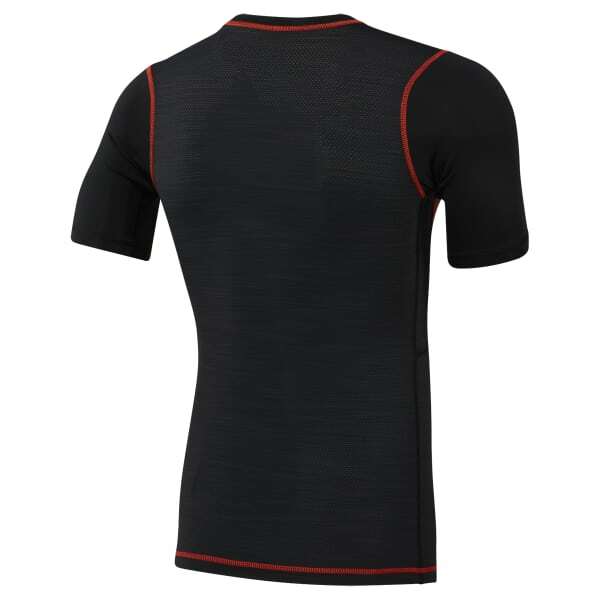 Take on your workout in this men's T-shirt. 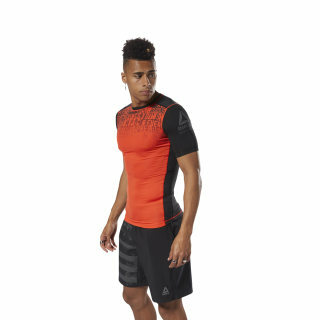 The compression fit helps support your muscles at the gym. When it's time to light things up and lay into your session, ACTIVCHILL fabric technology aids breathability. Plus the flat-lock seams sit flatter to help reduce chafing.